be the first to hear about new products! Do you have any specific questions about your child’s development? Is there an activity that you would love me to create for you? Do you have specific feedback that you would like to tell me about? Please don’t hesitate to contact me! I will make sure to get back to you as soon as possible! I am currently working part time for a wonderful company that allows me to travel to your child’s home or school within the boundaries of Katy, Tx. 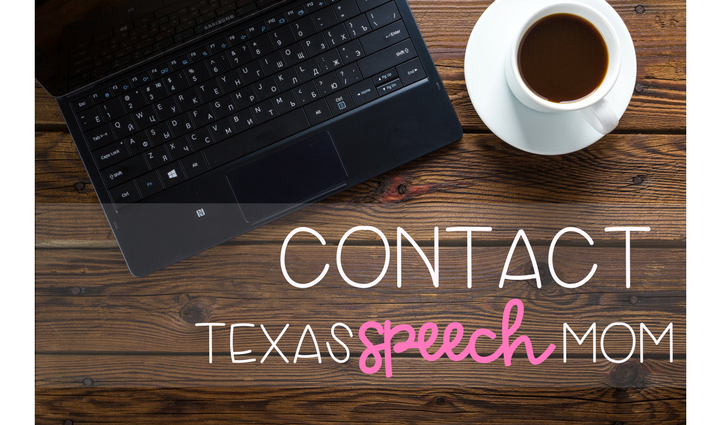 Please visit Katy Speech and Language if you are interested! Click on the image below.